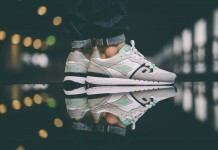 KangaROOS is stepping their game up by releasing special colorways that coincide with current trends. 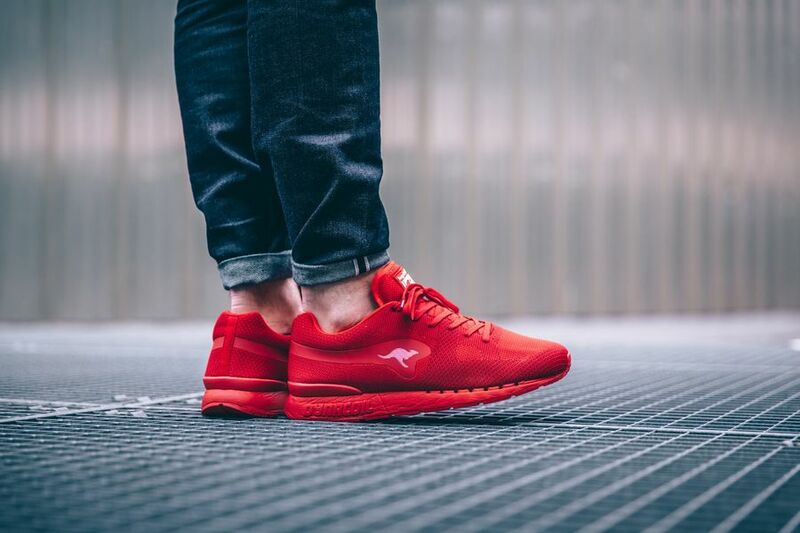 The latest to make waves throughout the blogosphere, is the KangaROOS Coil-R1 Woven that sports an eye catching “Flame Red”. 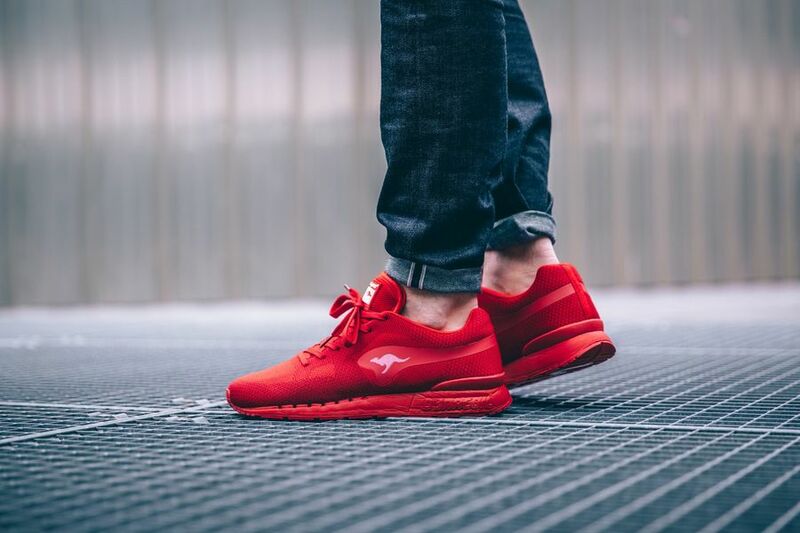 The classic low top running retro sports a daring red tone on the uppers that is hard to miss, accompanied by the brand’s Kangaroo logo on the side panels. 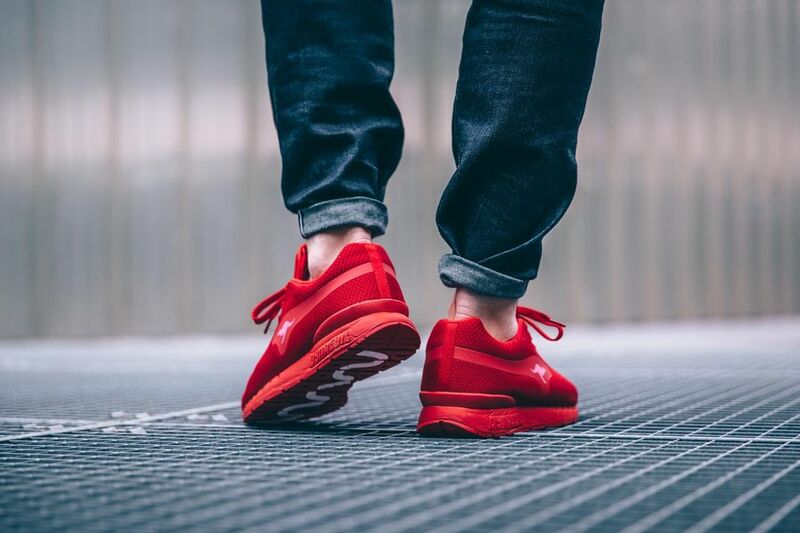 The upper is fully constructed of suede and synthetic leather making these bad boys cozy and light. Need a pair? Head over to Overkill and grab yours now.